Helping to make Santa’s job that little bit easier over the Christmas period we stock a large range of must have wholesale Christmas Toys. From Scooters to Electronic Toys we stock the toys top of every kid's Christmas list this year. For kids Christmas time is by far the most exciting time of the year! Boys and girls of all ages will find it difficult to hide their excitement when they unwrap the toys that topped their Christmas list. Dolls and playsets provide endless hours of fun for kids, which is why they’re extremely popular Christmas presents. A fail safe toy that your customers’ kids are guaranteed to love, you’ll be spoilt for choice when you browse our range of wholesale dolls and playsets. Encourage role play with the Minnie Mouse Pram, Self-Service Supermarket and the Minnie Mouse Bow-tique Cake Shop or stock up on everyone’s favourite Barbie and Disney dolls with the Barbie Glam Refrigerator and the Disney Frozen Elsa Doll. With all the technology in the world sometimes it’s the simple, traditional toys that provide kids with the most fun. Enhancing learning through play kids of all ages will love our selection of Jigsaws, Games & Puzzles. Perfect for all the family to play Jenga, Greedy Sheep Game and the Crocodile Dentist Game are all available here at Harrisons Direct. As well as Mega Bloks and the 3D Dino T Rex which help stimulate the mind and increase learning. Encouraging role-play Construction Sets are great for allowing kids to express themselves and provide endless hours of fun. The Casdon Tool Box Workbench improves logic and boosts creativity whilst the Meccano Spykee will keep kids entertained for hours on ends. Stock your shop with the latest electronic toys and help your customers wow their children this Christmas. Whether it’s the Big Trak Programmed Truck or the One Direction Dance Mat we stock the latest electronic toys set to top every kid’s Christmas list. 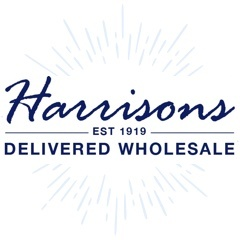 We recently launched Harrison’s Rewards, our way of thanking you for your loyalty. For every purchase you make online you’ll earn reward points, which can be redeemed against future orders to get money off, not bad eh? 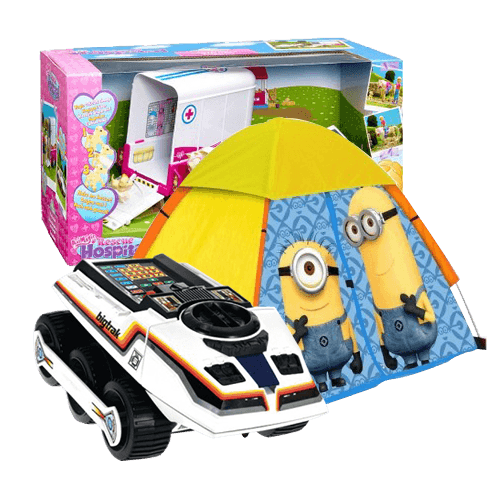 Why buy wholesale Christmas toys from Harrisons Direct? Can’t find what you’re looking for or have a question you’d like answering regarding our selection of wholesale Christmas toys? Feel free to call our friendly customer care team on 01254 306840 for assistance, we’re always happy to help.